LEONARDO VILLA-FORTE was born in 1985 in Rio, where he still lives to this day. His first book, O explicador [The Explainer], was featured as one of the Top 15 Books of 2014 on a list compiled by a Brazilian newspaper. He works as a copyeditor and teaches workshops. He has recently earned his Master's Degree at the Pontifical Catholic University of Rio de Janeiro and defended his thesis on appropriation and non-creative writing. Leonardo updates a blog called MixLit and is involved in the urban literary effort Paginário, which have been highlighted by the Brazilian media. 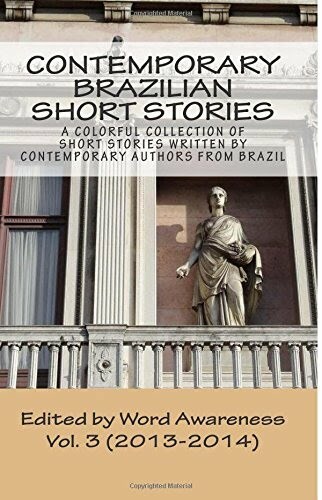 He has published short stories in literary magazines and collections both in Brazil and in England, including Modern Poetry in Translation. His most recent book, O princípio de ver histórias em todo lugar [The Principle of Seeing Stories Everywhere], was published in November 2015 by publisher Oito e Meio.